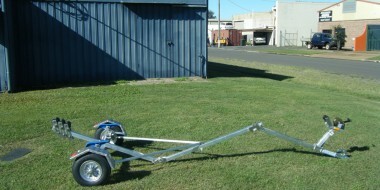 Our Boat Trailers and Loaders are all Queensland designed and manufactured on-site. Come visit our site to get your ideal custom fit today! 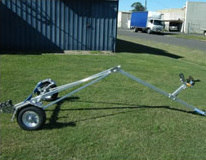 Need some specific work done on your caravan or camper trailer? Why not come and talk to our experts directly and see what can be done. 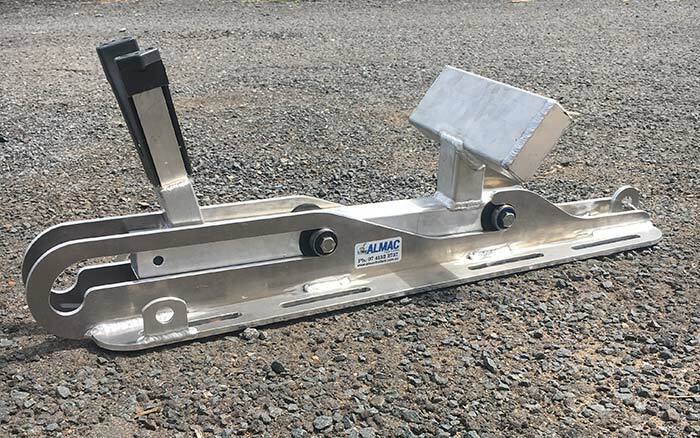 No job is too big or small when it comes to a custom installation of an Almac Boat Trailer or Boat Loader. 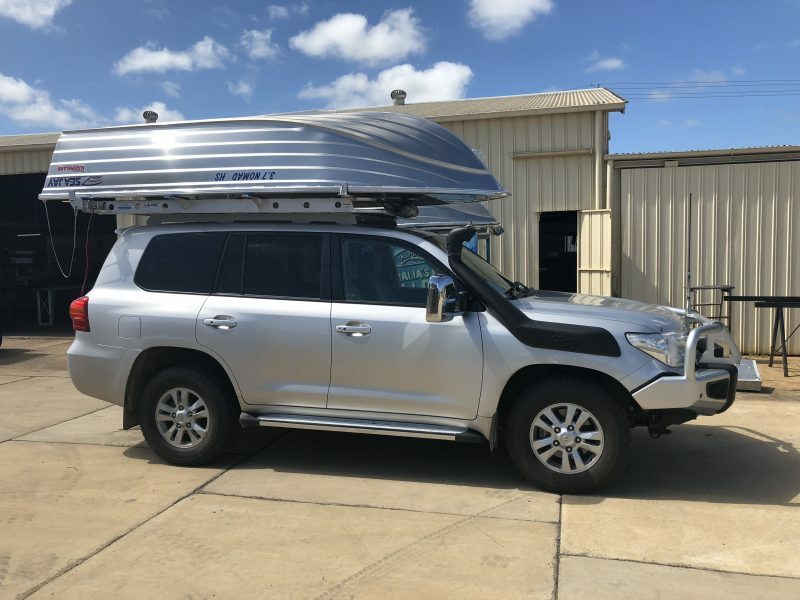 Have your customisation done whilst you wait, camping in the incredible surroundings of Bundaberg and before you know it, you will be ready to go. 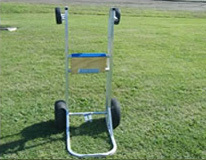 We have free overnight campsites nearby. 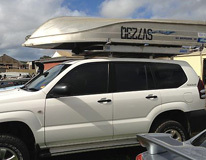 If needed your vehicle can be locked up in our secure yard or sheds overnight. 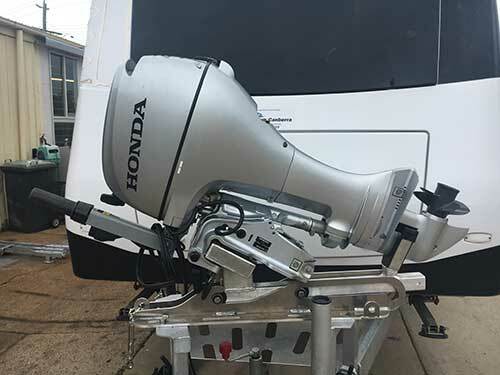 Whether it is suspension repairs, custom trailer fitting, outboard mounting, toolboxes or anything in-between, come and talk to us! We will tackle any problem, and get you back on the road. 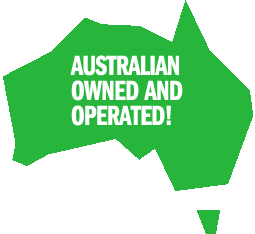 We cover everything from fitting of folding boat trailers to caravans, custom built boxes for your generators or tools to outboard carriers. We truly do it all and you can be sure that we have a full range of spares in stock. 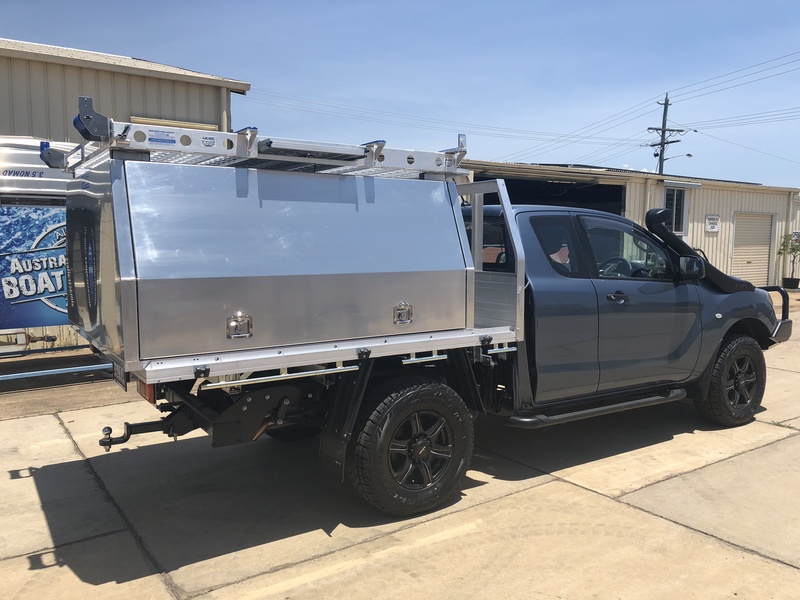 With Almac Trailers, you know you are dealing with real experts.